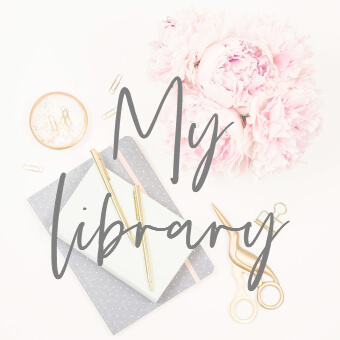 Read on to see the FAB giveaway I have at the end! STEM toys featured in my last post but I wanted to split out toys and games to teach coding in to a separate post. 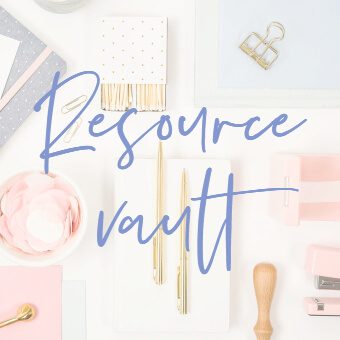 It’s such a huge market now; I have picked out some of our favourites and those on my own wish list. 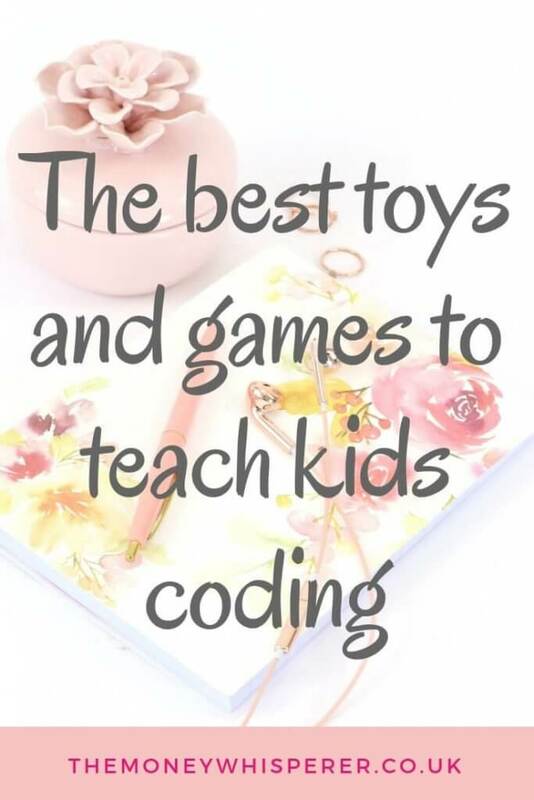 For me, it is a great way to learn the basics through toys and games – who says kids have to have all the fun! 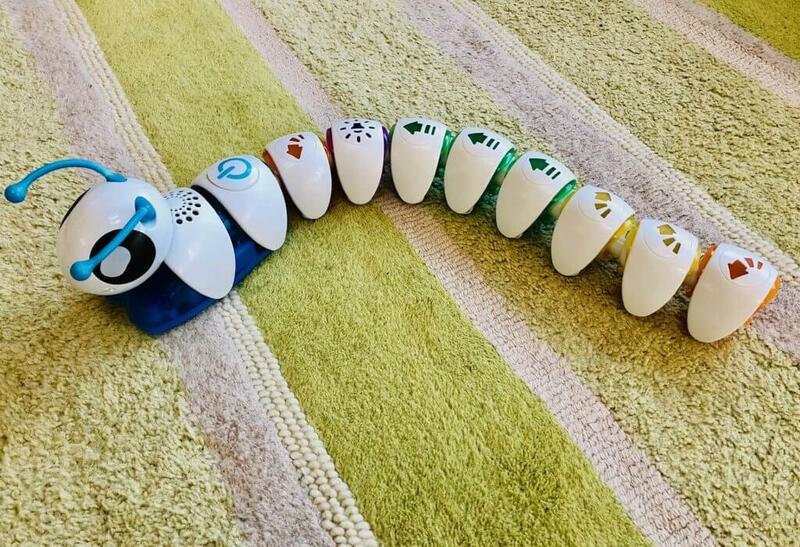 The Fisher Price Think and Learn Code-a-Pillar (RRP: £54.99) is a firm favourite in our house; anyone who comes for a play date seems to be drawn to it. Nicknamed Cody by the girls, he gets a lot of love still after having him for a couple of years now. It’s a ideal first introduction to problem solving and critical thinking. The child builds up the caterpillar’s body with pieces which either make it turn to the left, right or keep going straight. The idea is to make the caterpillar reach a certain position which you can set anywhere on your floor. The set includes 1 sound segment, 3 straights, 2 right turns and 2 left turns so there are plenty of combinations in which you can send it. It takes a bit of practice to learn how far the caterpillar moves for each segment and therefore where it is going to end up, but they love sending him on his journey. We’ve built tunnels and all sorts as tracks to direct him through. Aimed at 3 to 6 year olds but my 7 year old still enjoys it. John Adams Power Tracks Science Kit (RRP: £29.99) also teaches the first steps of coding and circuit building. We were excited to receive this as it looks like a step up in age range from the Code-a-Pillar and therefore appeals more as my girls are growing up. 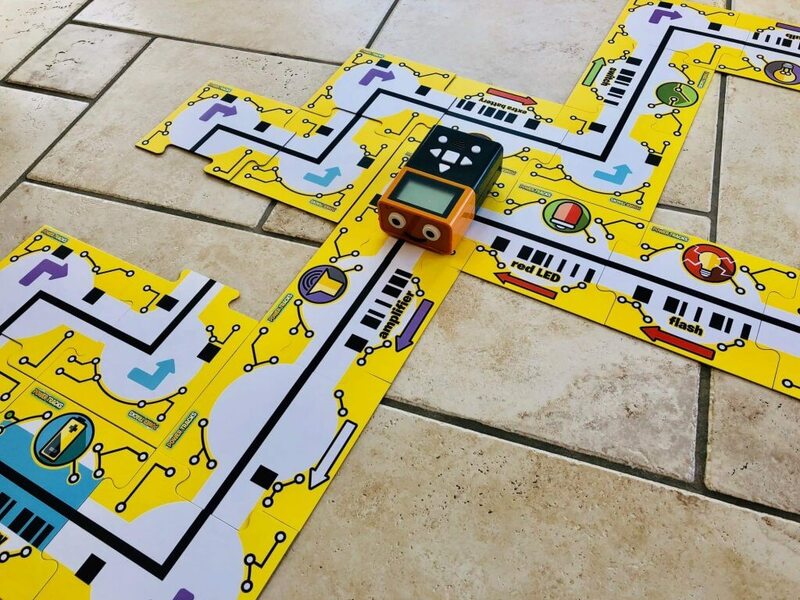 In a similar concept to the Code-a-pillar, the child programs Volty the robot to manoeuvre around a circuit which you can build in any number of ways. To begin with, we started with just 3 circuit cards to get the hang of it; you can always build a bigger circuit once you know what you are doing. The reversable cards mean you can make so many different combinations – it becomes a challenge in itself to make a cool track for Volty! Just a word of warning, you can end up needing quite a bit of space for the circuit which Volty travels on. 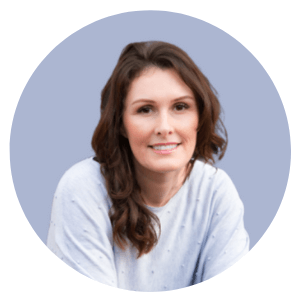 I loved this – I think I am well on my way to ticking off the ‘learn to code’ challenge on my 40 things to do before turning 40 bucket list and it’s fun to learn with the girls. The world is only going to rely more and more on technology so I’ll be pleased to play with toys like this with them that give them skills for the future. The Sphero Mini App-Enabled Robotic Ball (RRP: £49.99) looks like a ping pong ball but it is a tiny robot. Sphero – nicknamed Circular Steve in our house (I have weird kids!) – has been hugely popular with my girls asking to play as soon as they get up in the morning. Download the Sphero Edu app to get started and connect up your phone to the Sphero Mini by Bluetooth. I have had to download to the ipad as they were constantly asking for my phone to play with it! It is fairly easy to get the hang of with various ways you can control the robot from a simple finger driven joystick on the phone screen through to writing the code yourself. I showed my seven year old the screen with the coding blocks which you can arrange to tell the Sphero which direction to move, how fast, what colour to change to, and whether to play music. She looked over her shoulder at me and said ‘I know how to do this Mum, we did this sort of stuff in Year One’. Put me in my place! Included with Sphero Mini are three mini traffic cones and six mini bowling pins for easy to set up games. The girls loved directing it to knock them over – they played for hours and hours when we first got this. I was intrigued by the claim that you can drive it using your face. Face Drive is a crazy feature that uses facial recognition technology to drive the ball. So clever! The app is very simple to use and there is a lot of content on Youtube accessed directly from there too. I can see that there is so much life in this product as kids progress from driving it with the joystick, to building the code through the blocks to finally writing the code itself. When I actually get to have a go, I will enjoy learning this way too. Plus thanks to the beauty of app updates, there will be more amazing features added in the future I am sure. The gift that keeps on giving! For the child who has grown out of toys and wants a really fun challenge, I can’t rate Detective Dot highly enough. 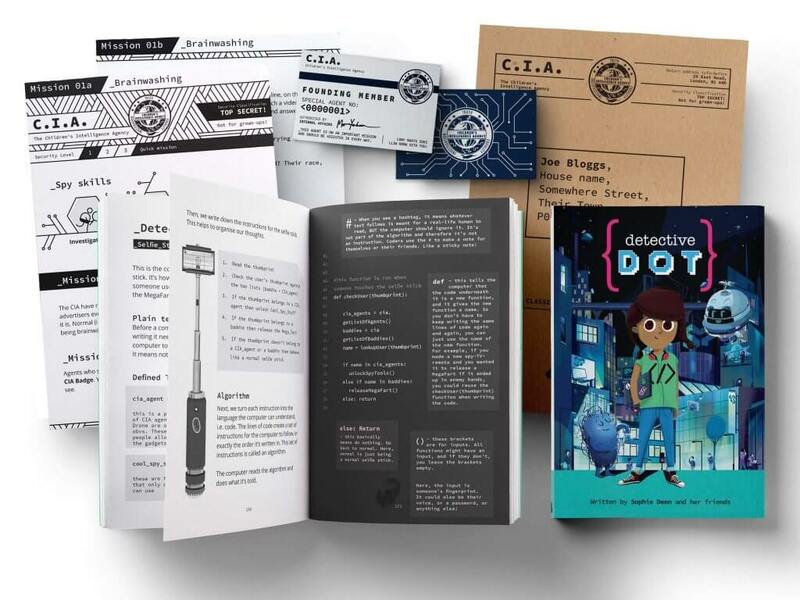 Detective Dot is not a toy, it’s a great immersive experience formed from a combination of reading a book and working through puzzles online. It was crowned ‘Top Coding Toy for Kids’ by The Independent in 2017 and the Evening Standard in 2018 and recipient of EDF Stem Pulse Award 2017. Detective Dot – the character in the book – is a nine-year-old tech whizz. She is an agent of the C.I.A (Children’s Intelligence Agency) on a mission to investigate teenage trillionaire Shelley Belley. This adventure story covers the core concepts of the primary school coding curriculum whilst also getting children excited to join the best kid spy organisation in the world. I wish there had been something like this when I was growing up! The concept is so clever. The missions for the children to complete range from creating unique secret codes, through to designing an Internet of Things invention. They then take a photo and email to CIA headquarters (or send letter) with their Special Agent number to confirm they have completed the mission. For my big girl who loved writing in to Blue Peter to get her badge, this type of rewarding interaction with the creators of Detective Dot is a dream come true. Thanks to the amazing team at Bright Little Labs, we have a Detective Dot Megapack to give away. 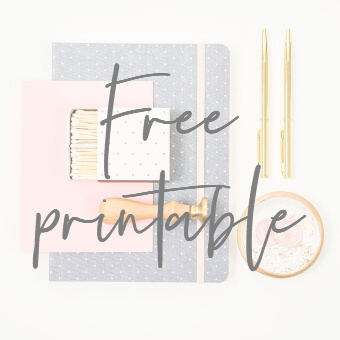 If you have a budding coder or a child who would love to get involved in something a little different, this giveaway is for them! I love the Geomag Mechanics Gravity set. I really like the Learning Resources range, especially the Beaker Creatures and Test Tube sets with the little lab coat, so cute! I really like the Little Tikes Builder Bot which would be ideal for my grandaughter. Some really Cool Prizes here! the code a pillar sounds amazing!! So far we have only used books but I Iove the Learn Code-a-Pillar and want one for the children. I am useless with technology, so anything to help the kids with it is brilliant. Plus making it a game will encourage them to learn more. Mine have been using the iPhone – I know what you mean though but with coding it is educational rather than mind numbing screen time! My son really loves coding , he recently came across and advert for a harry potter coding wand and is desperate to try it! This isn’t directly aimed at coding, but it is the best game for teaching logic, planning, testing and critical thinking – all essential skills for IT, maths and science! And the best bit is your kids will have no idea that it is educational at all. It is just great fun. My kids, now 25 and 23, still remember it fondly. Little Tikes Builder Bot so cool! The kids would probably teach me something! The Sphero Mini looks great. Something my son would love and maybe he would give me a wee shot too. These all look great fun for the kids! I like the water science kit, but i think my daughter would like the slime kit. Geomag Mechanics Gravity looks magical. The Detective Dot lokks amazing. 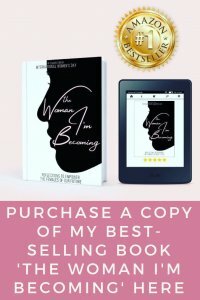 Thanks for this write up very helpful in understanding what’s available and what’s good! 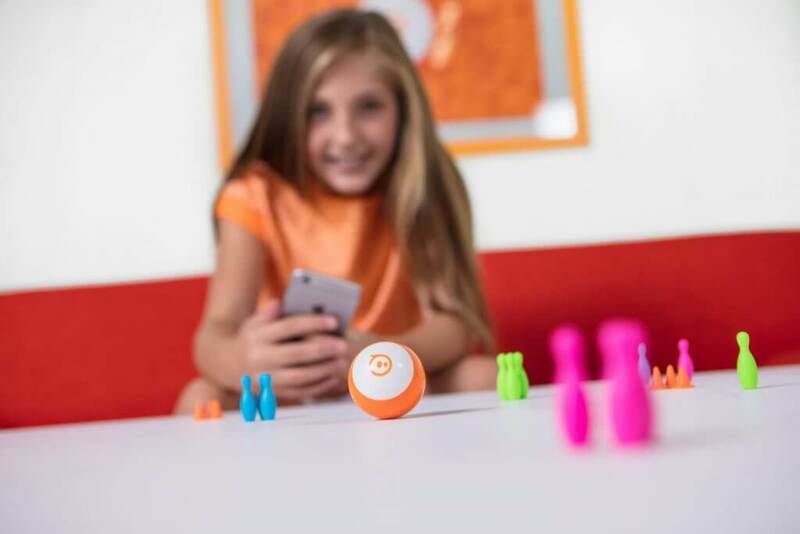 The Sphero mini – looks like one of those ‘toys’ the kids would love and be learning without realising. The detective dot is definitely the all round winner for me and definitely something we would love in our home! I love the look of the sphero mini and i’m sure my daughter would love it too! I like the look of the Sphere Mini! My daughter would really enjoy learning with it. STEM toys are something we are just getting in to now, I love the fact that you can encourage real world learning through play and that these skills become engrained in them from such a young age! Raising the next generation of geniuses! I love the look of the sphero mini, it looks like something my son would enjoy. John Adams Power Tracks Science Kit looks very good. The Geomag Mechanics Gravity set looks interesting and could be a lot of fun. My son uses Code-a-pillar at nursery and loves it. I think Geomag Mechanics Gravity looks great. the Sphero Mini App-Enabled Robotic Ball is my favourite.